Thanks to Ian Corless for the fantastic images. 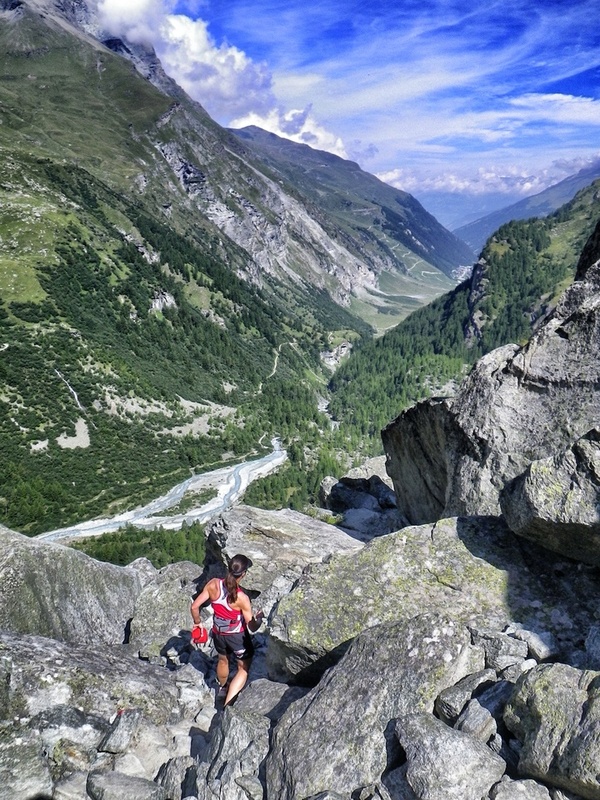 Feature image taken in Zinal, Switzerland. 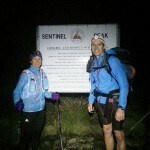 Linda Doke has shown what an incredible athlete she is over the years. 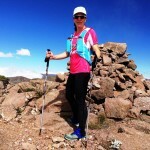 Breaking the record on the Drakensberg Grand Traverse with Ryno Griesel this year and running an ultramarathon every six weeks in the second half of 2014 is testament to her strength and determination. We chat to Linda about how she maintains her level of fitness, her incredible track record, and unfinished business. 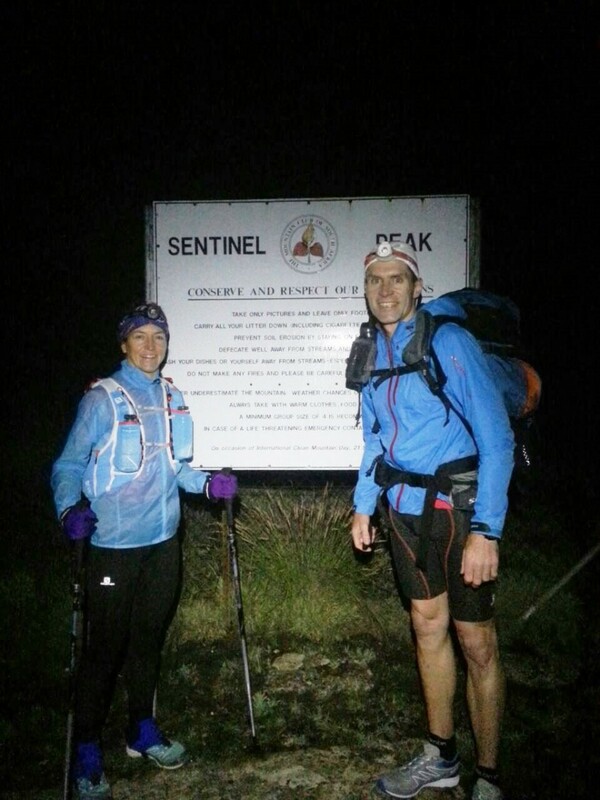 You recently broke the mixed record for the Drakensberg Grand Traverse with Ryno Griesel, how was that experience? Looking back it seems quite surreal. The Drakensberg escarpment is remarkably special – it’s magnificent, vast, and frighteningly isolated. In our preparations we made sure we planned for all possible scenarios – foul weather, electric storms, injury, security situations. Up there you’re exposed to all these risks, and the best you can do is prepare for the worst but hope for the best. Ryno and I were very lucky during our DGT as we scored clear weather – it was damn freezing up there, particularly at night, but aside from icy winds throughout both nights and thick mist on day 2, we were clear. We achieved our first goal: to complete the Traverse safely. For us the bonus prize was achieving the mixed record – and by such a margin (15½ hours). We were ecstatic! It was a great privilege for me to partner with Ryno, and I was over the moon that we achieved our goals. 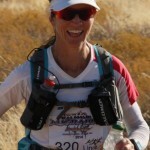 Earlier this year, you ran the Run The Rann 100 miler in India placing 1st female and 2nd overall! You also set the record in the process. What was that race like? How does it compare to South African races? Run The Rann 100 was in the Rann of Kutch (west India), about 30km from the Pakistani border. The region, Gujarat, is desolate, there’s very little there apart from some archaeological sites, a few isolated communities, and the world’s largest area of salt flats (known as white desert). 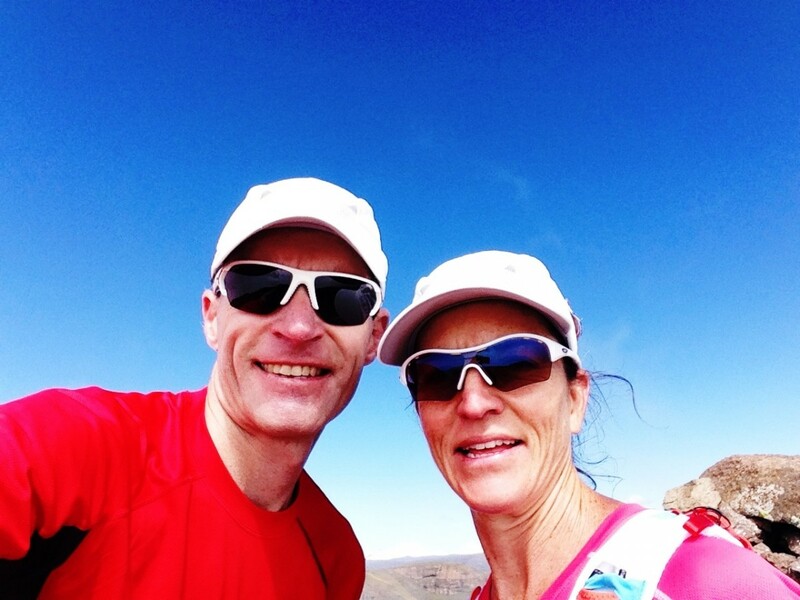 The area is arid, and the climate is extremely dry and hot – the temperature during our race reached 37 degrees. The race was quite unlike any I’ve ever done. 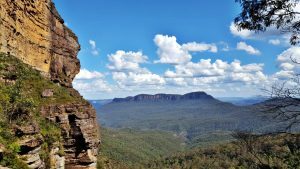 Firstly, the course – apart from some short steep ascents and a few cliffs that needed descending, the route was quite flat. Some +80km of it was across vast salt flats – white and flat like a sheet of ice, crunchy underfoot but not at all slippery. It felt quite weird to run on – I rather liked it. 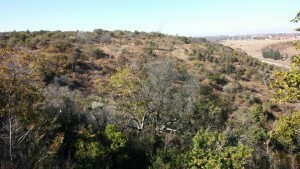 I covered that section through the night, and in the moonlight (near full moon) it was incredible. But then off the salt flats there were the thorns… long acacia-type thorns, short rose-type thorns, thorns on the ground, fat thorns, thin spindly thorns, thorns to the left, thorns to the right – there were thorns everywhere! When they weren’t ripping through our kit tearing our skin, they were stabbing our feet through the soles of our shoes. 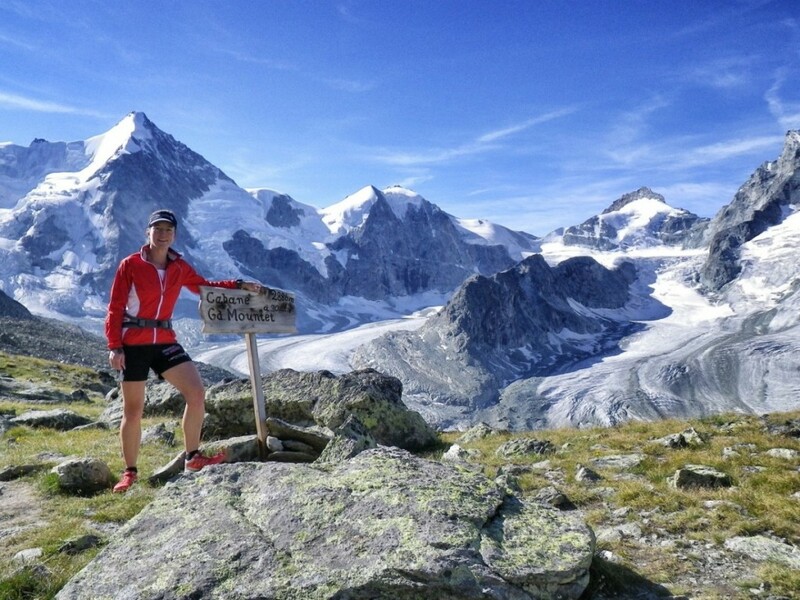 Apart from the thorns (and yes, they played a huge role, slowing down the race pace considerably), the race was a great experience – I always enjoy the opportunity of racing in unusual locations around the world. 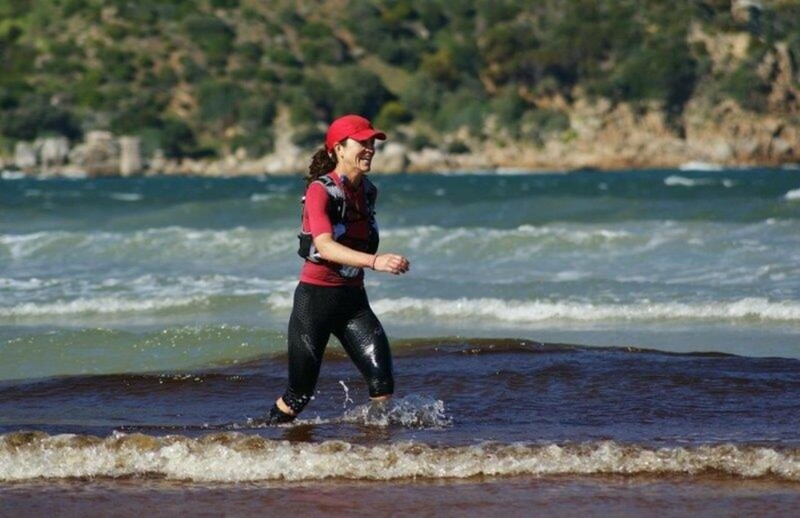 You competed in five ultras in seven months during 2014 (Whale of Trail 52km, Outeniqua Quest 108km, Fish River Canyon Ultra 100km, Tuffer Puffer 150km, and the 75km stage of day 4 of KAEM). 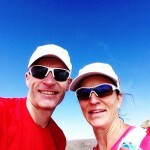 Two months later you did the Run The Rann 100 miler. And, you achieved 1st woman in all but one (3rd in Whale of Trail). How do manage to keep racing at a top level without picking up injuries? Last year was indeed a big running year for me. 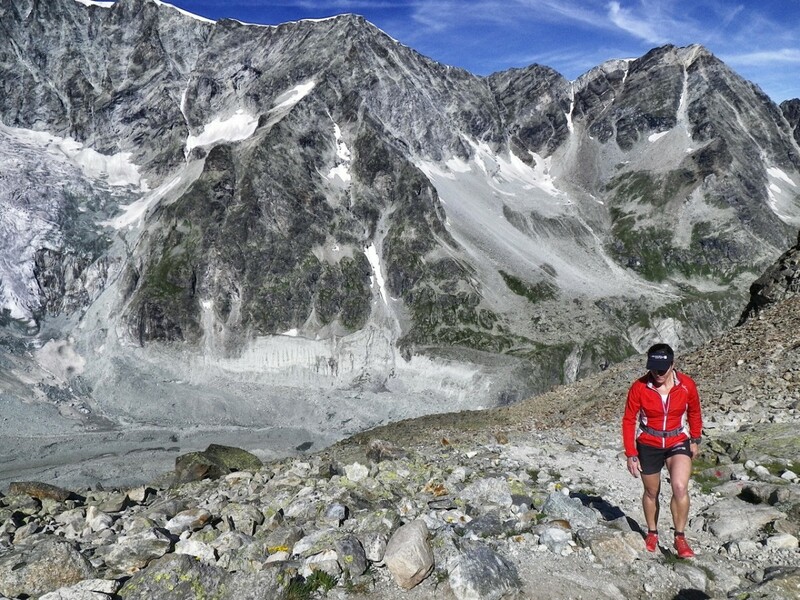 Knowing I would be putting my body through a gruelling second half of the year, I worked hard on my endurance base during the first five months, so that “all” I had to concentrate on in the second half was ticking over and keeping injury-free. 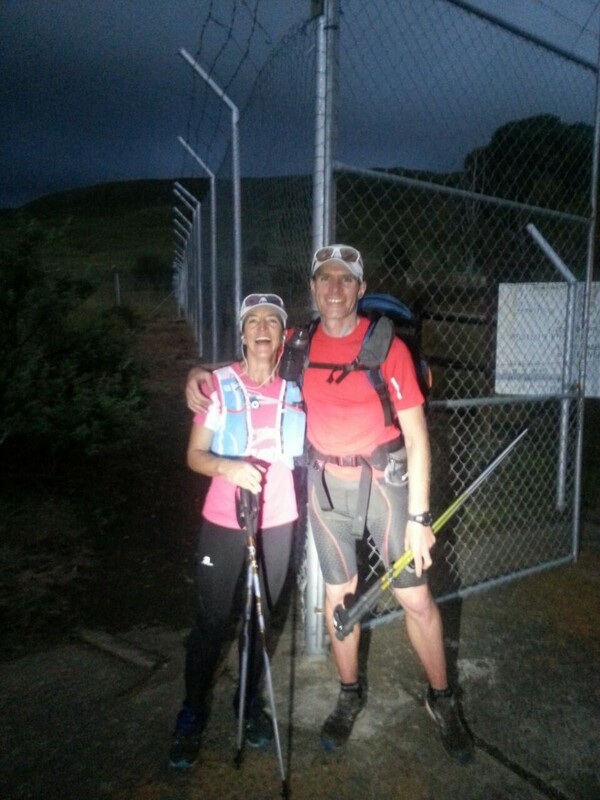 A couple of the ultras were just a month apart (Outeniqua Quest and Fish River Canyon Ultra), so it was important that I rested well between them. (My husband and I went on holiday for a month!) 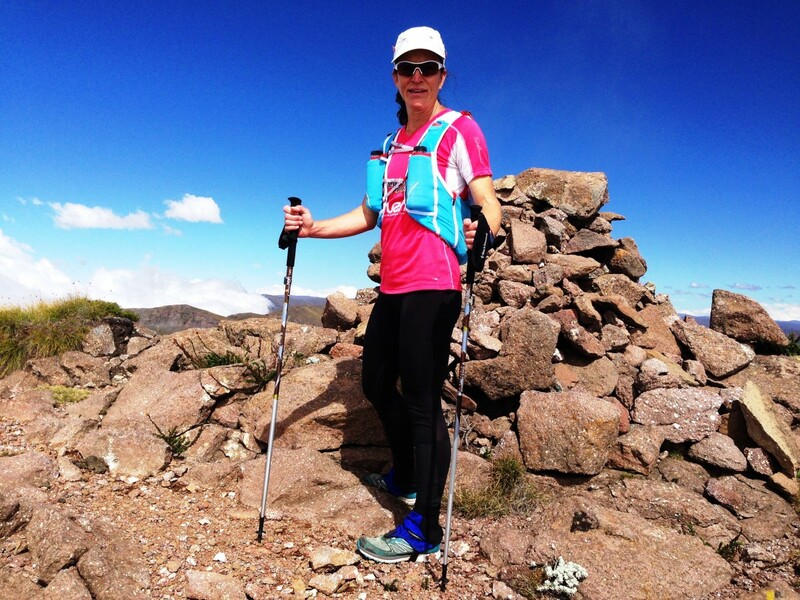 I’m a firm believer in rest and recovery – I only run 5-6 days a week, and after an ultra I do no running at all for at least 8 days, before I ease into it again. During that time I do active recovery – I walk my dog, I might swim a bit, I do a few pilates classes, and some stretching in the gym. And importantly, I eat well. My weak point is my sleeping – I know I should get eight hours a night, but I usually only get about six. I need to work on that. How would someone go about getting to where you are as an athlete? I always advocate systematic training. That said, I’m the worst at it and don’t do it myself – apart from my watch keeping a record of my runs, I’ve never kept a running logbook or a record of my mileage. I have no idea how many marathons I’ve run, nor how many ultras. Many people are pedantic about keeping a record of these sorts of things, but for me what’s important is the present. I know in my head how long I should take to run certain distances, and I know what I need to do training-wise to improve. 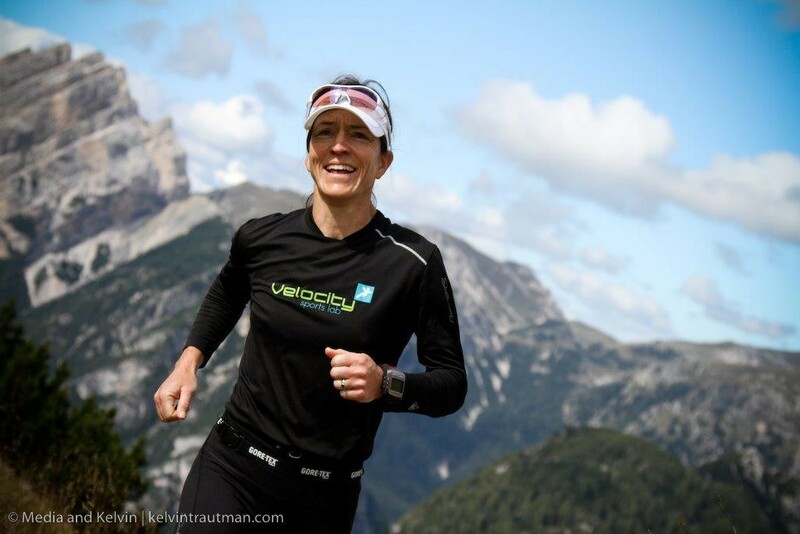 Within this rough structure I like to keep my training as spontaneous and unplanned as possible – it helps me keep the joy alive in my running. 2015 has already been a big year, what are your plans for the remainder? Although I have had a big past few months, this year as a whole won’t be as packed as 2014 was. 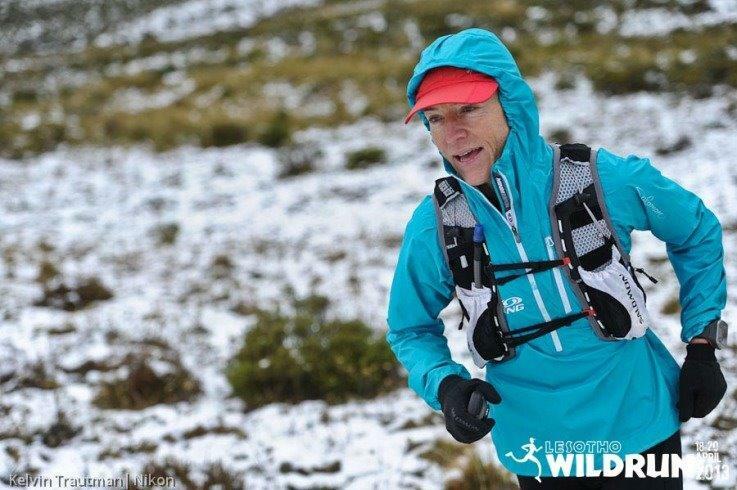 But it will be filled with special races – Run The Rann 100 miler (Feb), the Drakensberg Grand Traverse (although not strictly a race) (March), the Puffer (my fourth) (Aug), Ultra Trail Cape Town 100km (Oct), and lastly the Lesotho Ultra Trail (50km) (Nov). 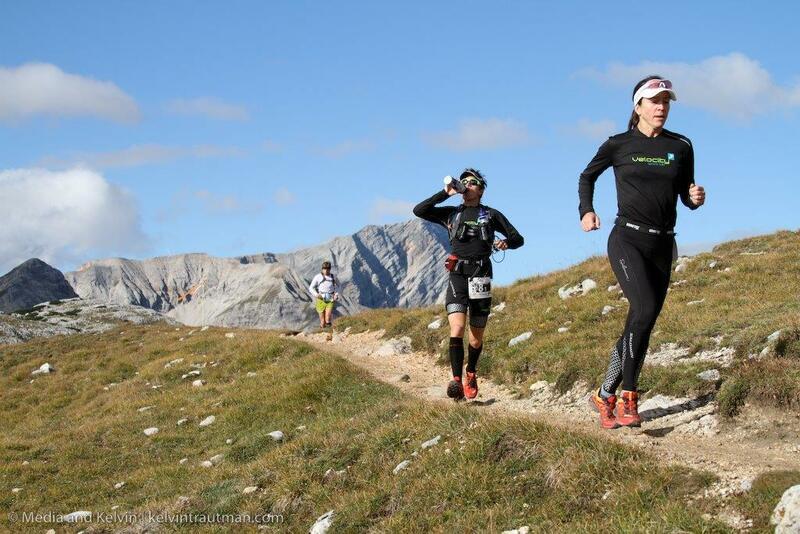 You are involved with trail running training camps, can you tell us more about that? 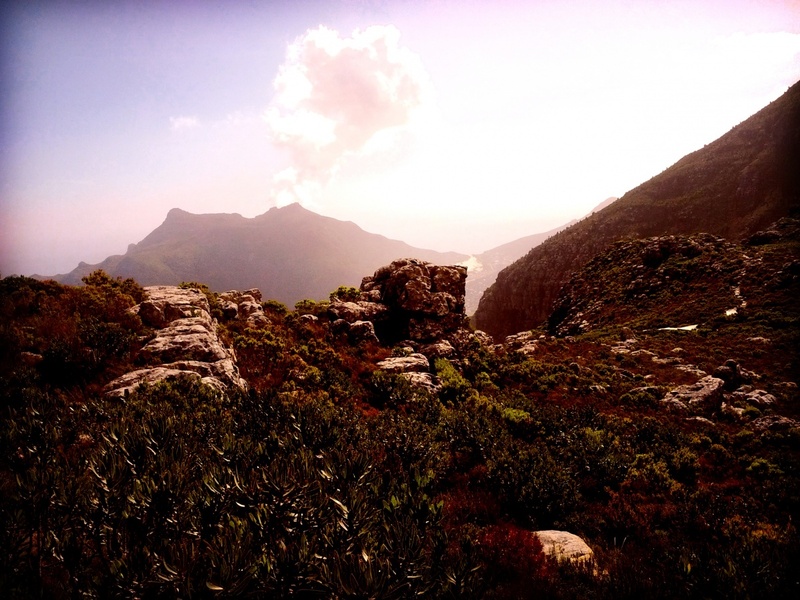 I’m one of the guests at this coming weekend’s Roving Trail Camp, which will be at Boschendal. 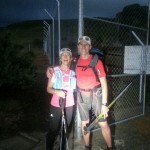 The Roving Trail Camps are organised by Running The Cape, and this one will be the first of many. 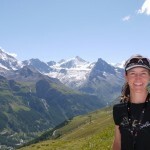 It’s going to be great – there’s an excellent array of expertise lined up – from biokinetics and nutrition, to training and kit advice, on-the-spot coaching and technique assistance, race-specific insights and strategies, advice on recovery, and many other topics – and with a Trails In Motion film screening to boot. 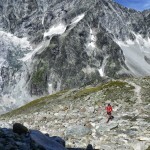 The camps are for all levels of trail runner, from beginner to seasoned racer. Very exciting! There was an app recently launched called Anamaya which you were involved with. What was your involvement? Anamaya, a healing centre in central London, last year launched a meditation app of the same name, that offers guided meditations from beginner level through to advanced. There’re many meditation apps out there, but what makes the Anamaya app unique is the “add-on” suite of more than 15 self-development modules covering topics like emotional awareness, positivity, anxiety, relationships, self-acceptance, and motivation. They’re a wide range of lifestyle topics that everyone at some point or another needs help with, particularly in today’s fast-paced world. 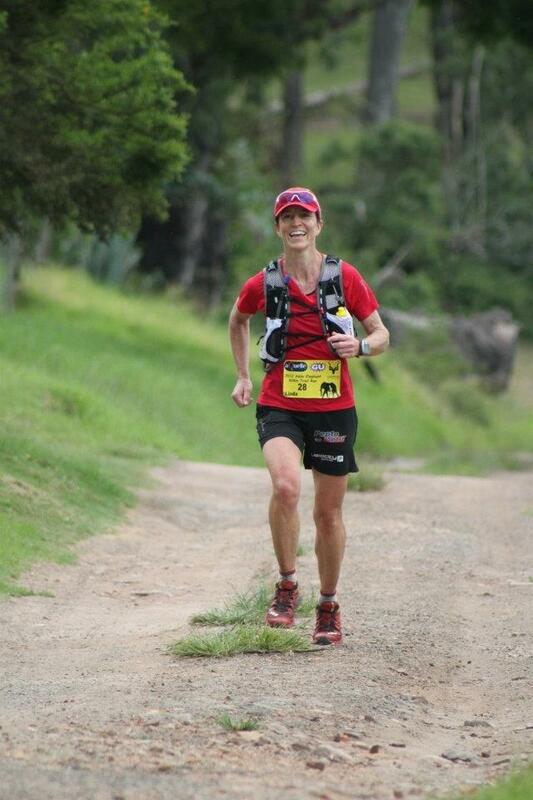 As an ultra-distance runner, I was invited to write a module on how, through self-belief and positive thinking, we can all achieve goals that we would not have thought within our capability. I called the module Living With Purpose. The modules are available via the Anamaya app, on the Apple iStore. 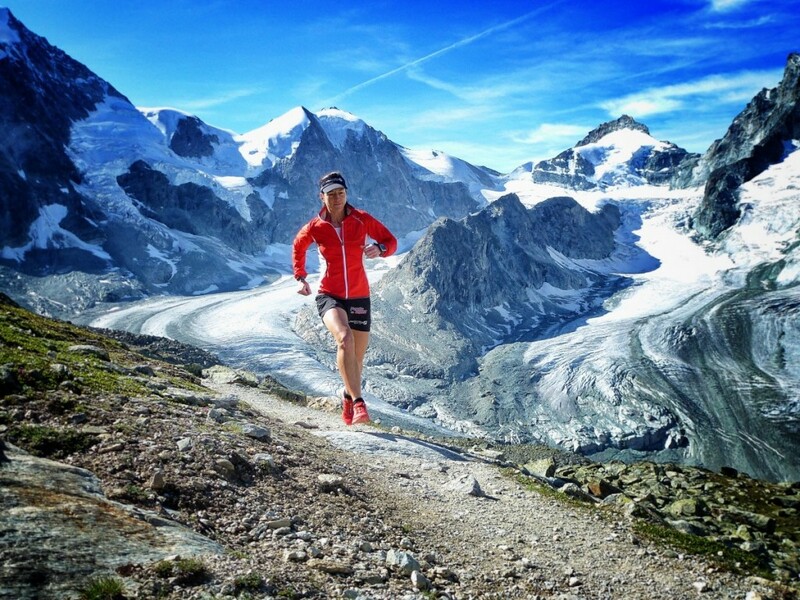 Running is not your full time job, how do you manage to fit training into your schedule? I’m a freelance journalist and I work from home, which means I can juggle my work to be able to run at any time of the day, so I’m very lucky that way. I often get the ratio a bit one-sided though, and have to be disciplined to force myself back to my desk! 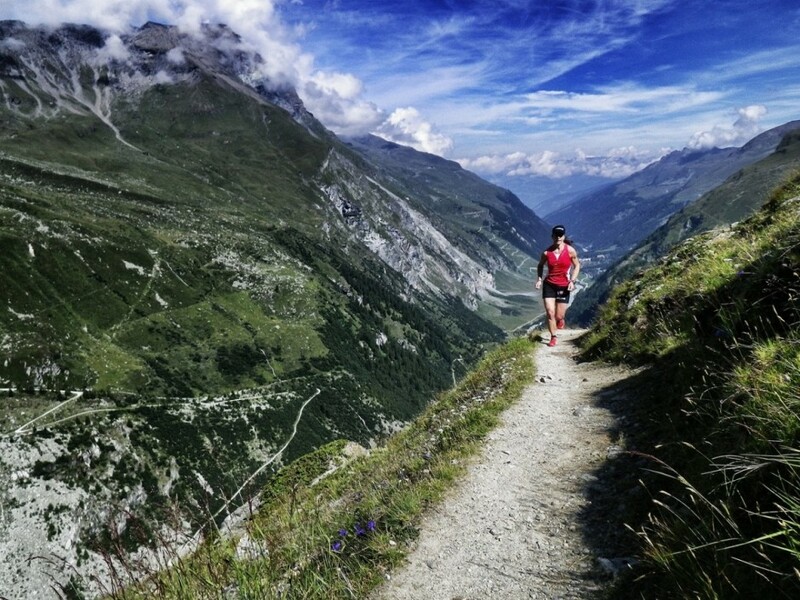 What has been one of the best moments of your trail running career so far? That’s a tough one – there’ve been so many exhilarating moments, each one special for a different reason. 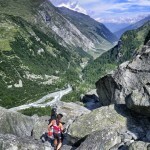 One of the times that stand out was back in 2010, when Ryan Sandes and I partnered for the Trans-Alpine Run, an 8-day 315km stage race through Germany, Austria and Italy. We had been lying 4th in the mixed race, and the competition was incredibly tight. On the penultimate day, my husband Craig had flown in to be at the finish line, and that happened to be the day Ryan and I managed to pass the team that was in 3rd position. I remember us overtaking them about 2km from that day’s finish line, just as we passed where Craig happened to be standing at the side of the trail waiting for us! 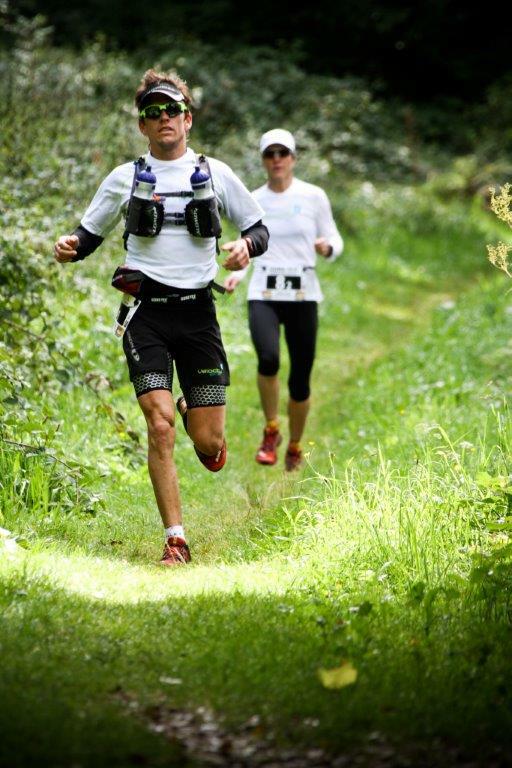 The next day was the final stage of the race, and we finished as 3rd mixed team overall. That was a great moment I’ll never forget! Do you have unfinished business with any races you’ve done? Hmm, I do hate unfinished business. 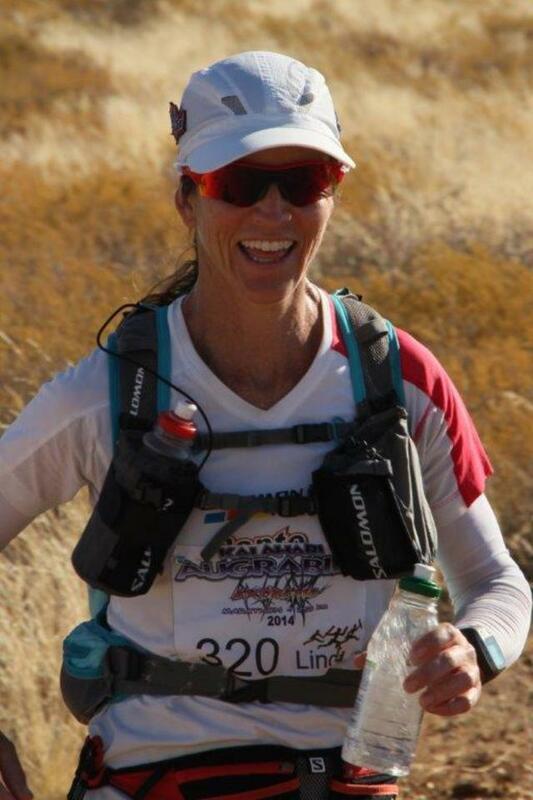 Yes, I feel I have that with the Lesotho Ultra Trail – I ran the inaugural race in 2013 on tired legs and really wasn’t able to give the race my all. So I definitely want to go back and race it properly. And as much as I hate to admit it, I could be tempted to run an 11th Comrades. For ages I’ve denied the idea, but a green number does need running in. So, perhaps one of these years. You’ve got some fantastic sponsors backing you, how have they helped you achieve your goals? I have indeed, I’ve been very fortunate. Salomon has been primary sponsor since 2007. 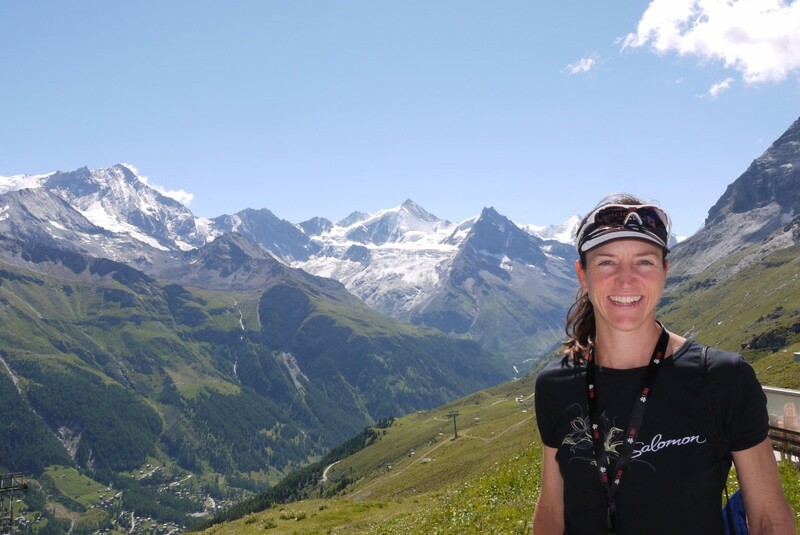 I absolutely love the brand – the kit, the company’s mountain sport ethic, the pioneering spirit, the inspirational approach, and the fantastic inspiration and energy the brand has put behind trail running across the world. Without Salomon I would not have been able to achieve what I have. PeptoSport and RUSH Bars are both South African developed products that are extremely effective and, quite honestly, the best of their kind – Proudly South African! 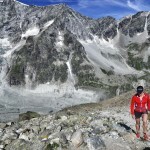 Suunto is my most recent sponsor, which is very exciting – I run with the Suunto Ambit3 Peak, which not only offers a massive array of information, is robust, and has up to 50 hours of performance, ideal for the kinds of distances I cover. 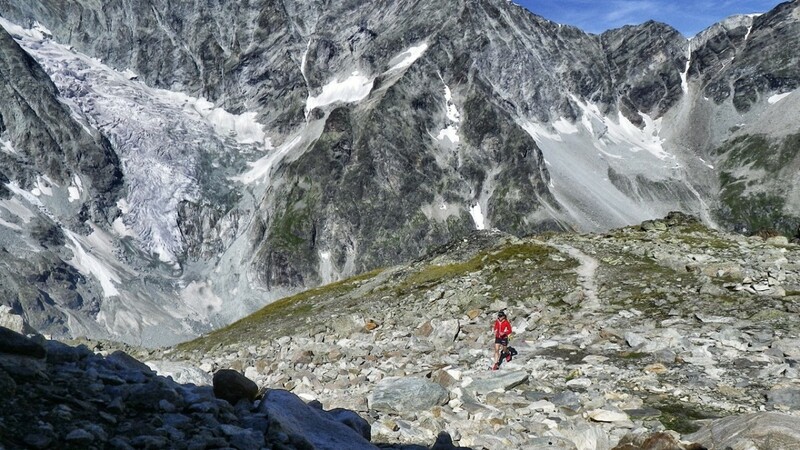 What advice do you have to young and aspiring trail running athletes? Passion, purpose and perseverance – these are what I call my 3 P’s. 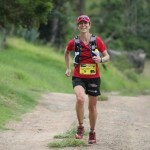 Trail running is a wonderful passion to have and to be able to share with other like-minded trail’ers. Let that passion take you places – pack your trail shoes wherever you travel, explore new routes, push your limits, share the joy. 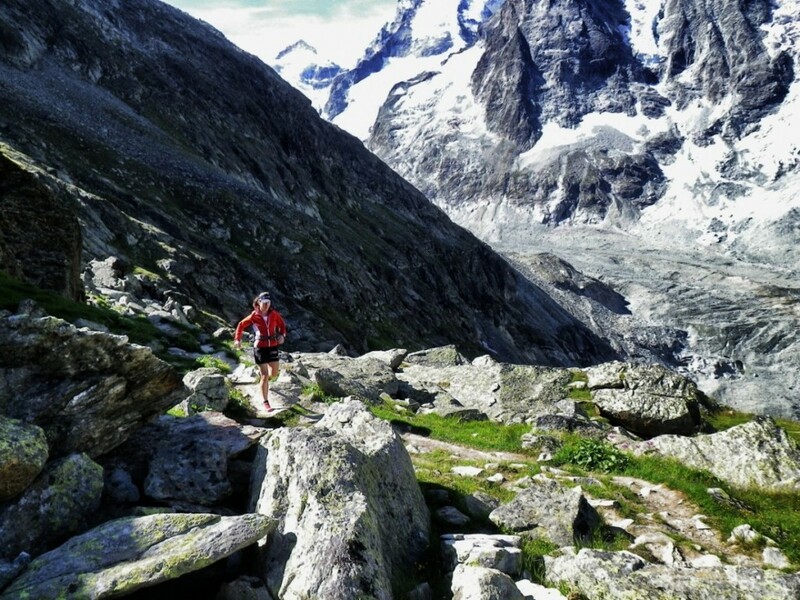 Trail running offers a lifetime of adventures – make them happen!